The plate is designed to match Sony α7 and Sony α9 camera bodies*, to ensure perfect grip, even in the most angled camera shots. The front jut of the plate physically blocks the camera, preventing any play both on tilt and rotational movements, always keeping the camera stuck to the head plate. The result is impressive camera stability, which takes image sharpness to the highest level. The plate is also fully compatible with the world’s most widespread standard head attachments: Manfrotto RC2 and Arca-swiss style. 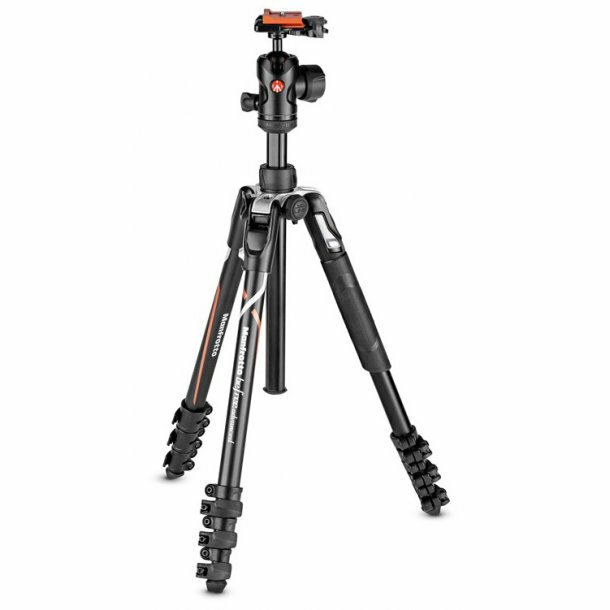 With this aluminium plate fixed to the camera, all Manfrotto heads and almost all tripod heads on the market featuring Arca-style attachments can be set up rapidly and effortlessly, without disassembling components.